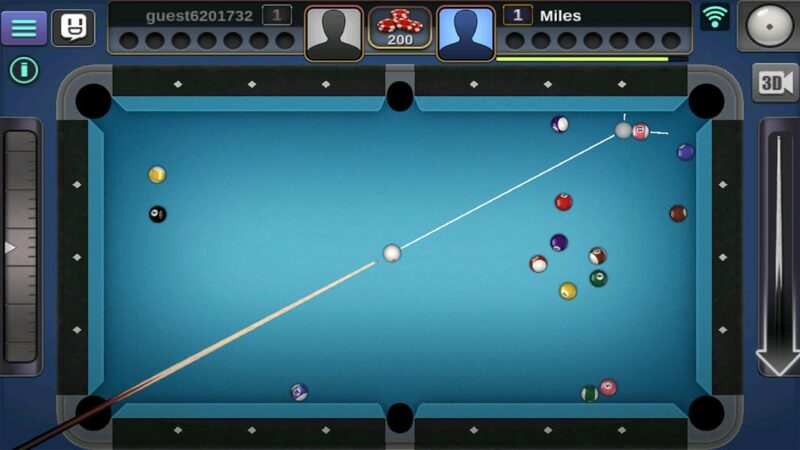 Play realistic billiard 2D and 3D"
Pool game has been in existence since time immemorial. There is no way it can miss in the digital space as a game app. In this version, you can play either in offline mode or online mode. In the offline mode, you play against the device while the online version you play with other players over the web. It is a game of speed and time. Within six minutes – the game duration, you have to make sure you have to line up the balls then hit them. The 2D and 3D dimensions supported on the toolkit enables you to have an exciting gaming experience. 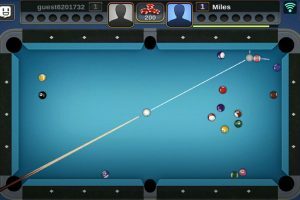 You have a real environment within the interface common for playing pool games. Other additional features of the application include high -end animations and visual effects. There are up to 8 tournaments that you can choose from and engage as a team. 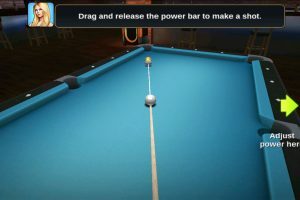 If you are a fan of pool game then you get to have an interesting experience since you will acquire skills to emulate in the real physical game. 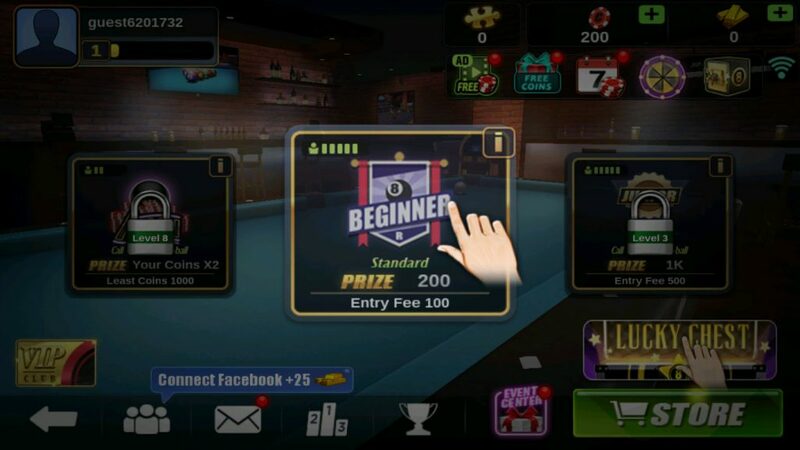 The interface is straightforward, even a novice will find something interesting in the game. 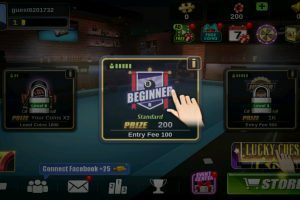 There is a menu within the app that gives you details and tips on the best way to win within the shortest time. 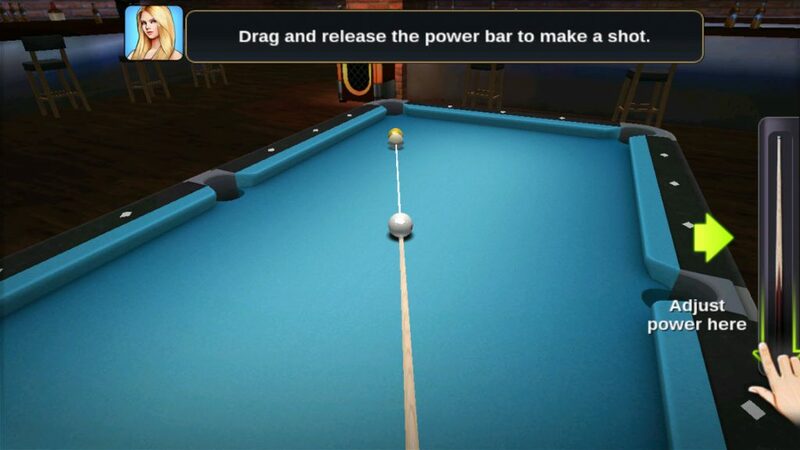 Apk 3D Pool Ball for Android app is licensed as freeware for this operating system. It is in sports category and is available to all software users as a free download. Play realistic billiard 2D and ..